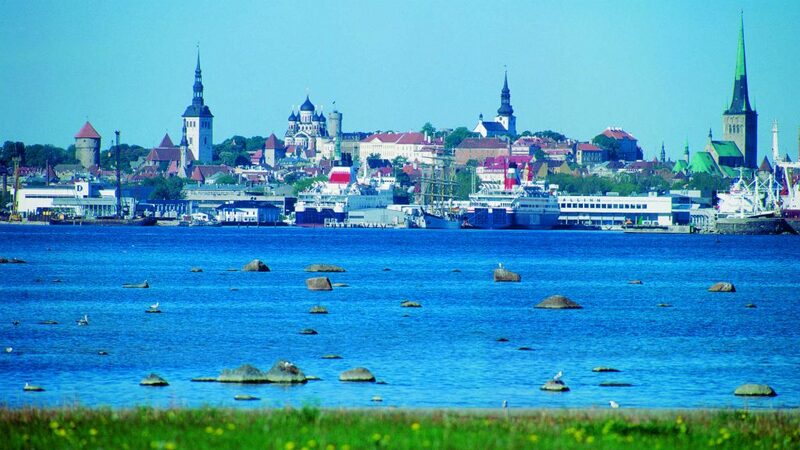 Arrival in Tallinn. Meeting of guests at the railway station or airport. Transfer to hotel, check-in. 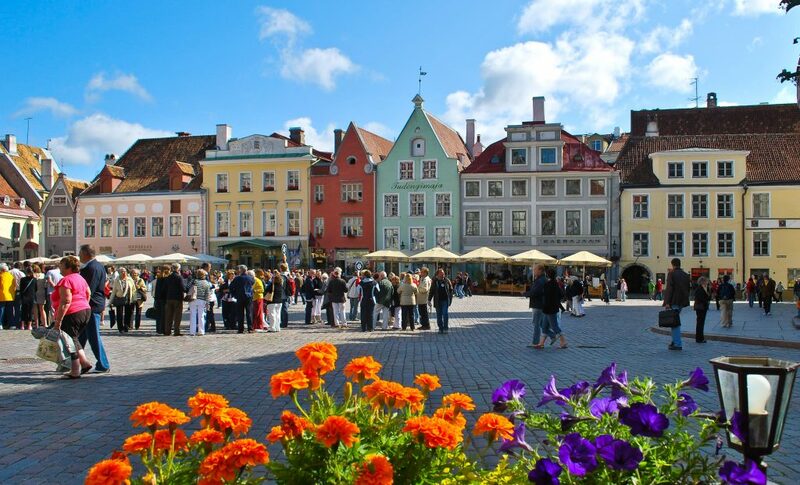 15:15 – Old Town of Tallinn walking tour (starts from Town Hall Square, Raekoja plats 1).A walking tour around one of the most beautiful Gothic cities of Europe – Tallinn. The spirit of tales surrounds us, while we roam the tortuous streets of Upper and Lower Towns with tall medieval buildings that feature weathercocks on its red brick roofs. 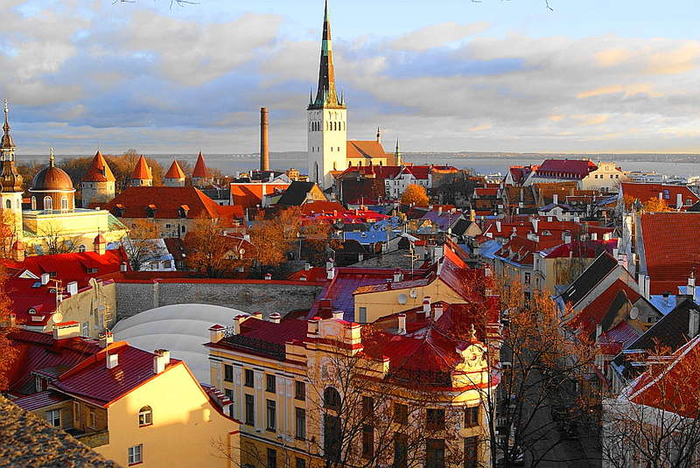 St. Mary’s Cathedral, the Parliament, Tall Hermann tower, Dominican Monastery, Town Hall Square, Great Coastal Gate, Fat Margaret, St. Olaf’s Church (12th century), the Church of the Holy Ghost (14th century), Alexander Nevsky Cathedral. You will be lost in admiration of the beauty of architecture and the charm of the Old Town, which is overflowed with medieval legends.